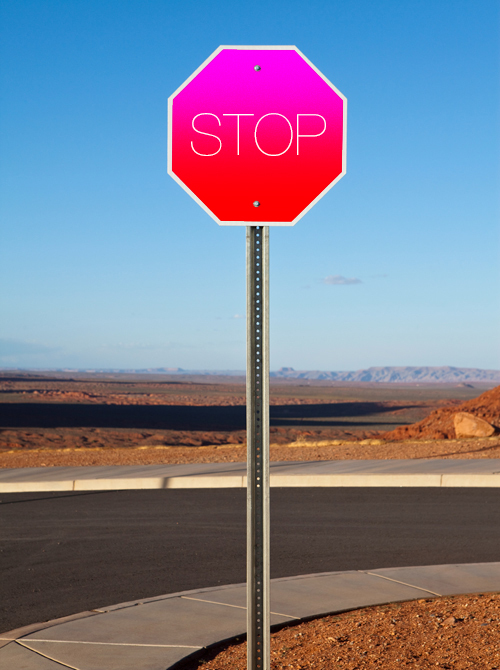 Jony Ive redesigns the stop sign. Jony Ive is the head of design at Apple. More of his redesigns (the Solar System, Windows 8, the Swiss flag) here.